individual achieve their personal health and fitness goals! Club 100 members get 20% off all services! 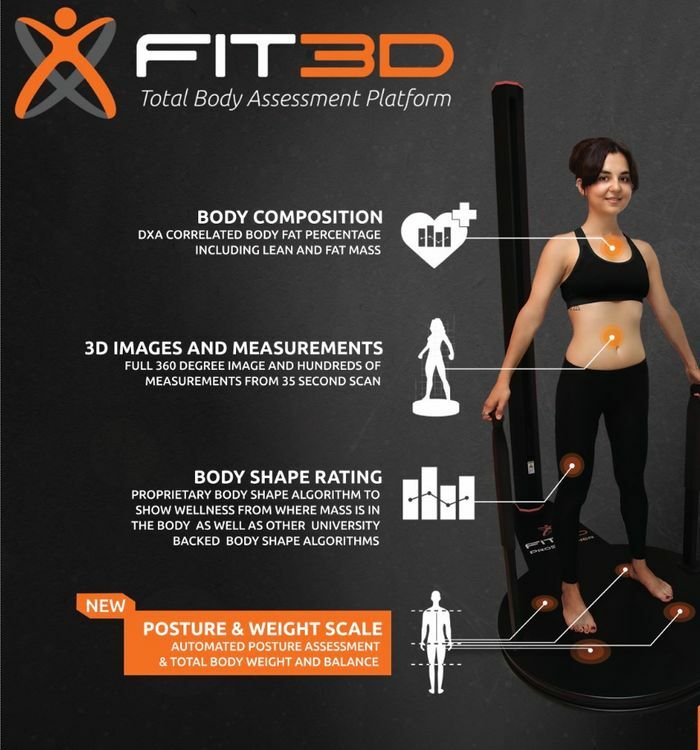 Fit3D Body Scan ~ $49 JUST $39! (RMR) Resting Metabolic Rate ~ $89 JUST $71! VO2 Max Test ~ $149 JUST $119! Food Intolerance & Nutrient at Home Lab Test ~ $99 JUST $79! Use code: TAHOECLUB20 at checkout!